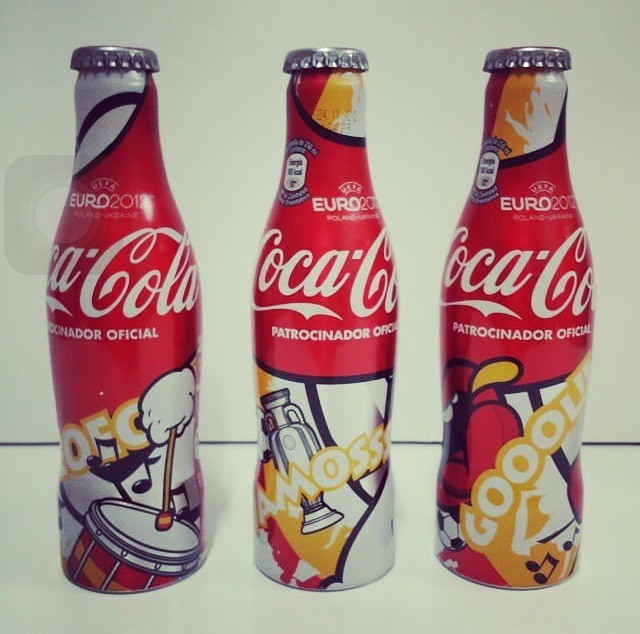 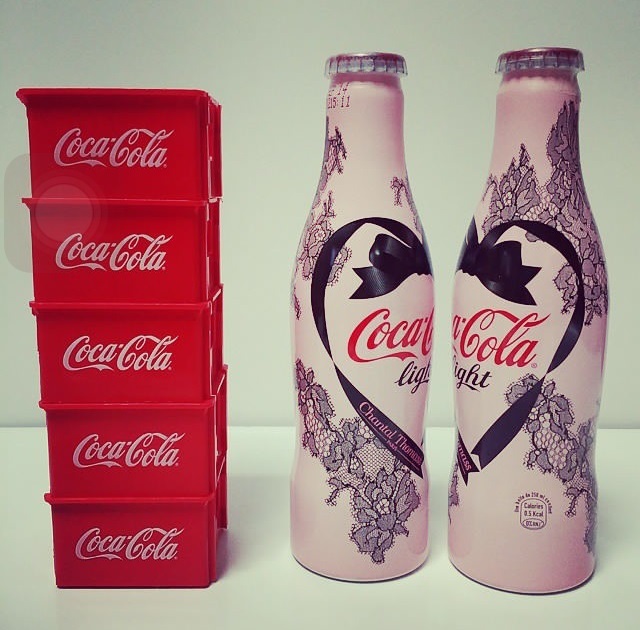 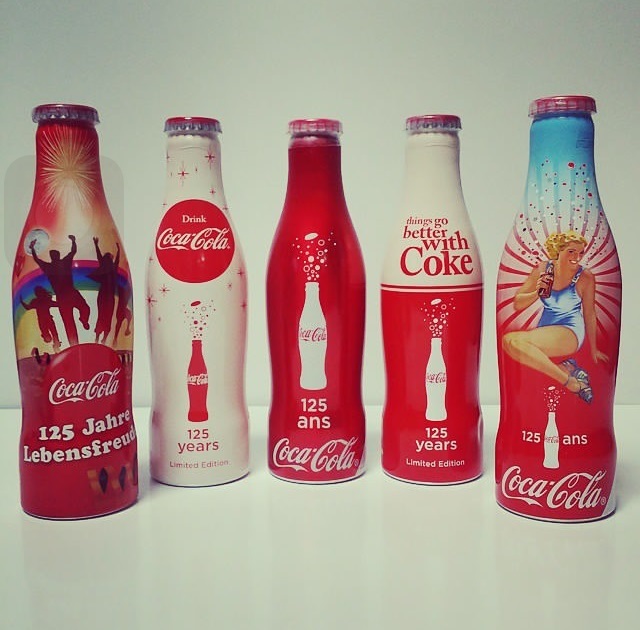 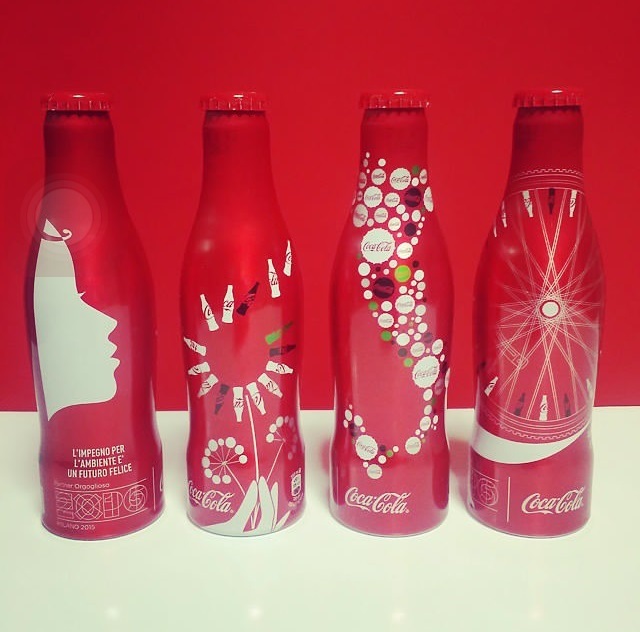 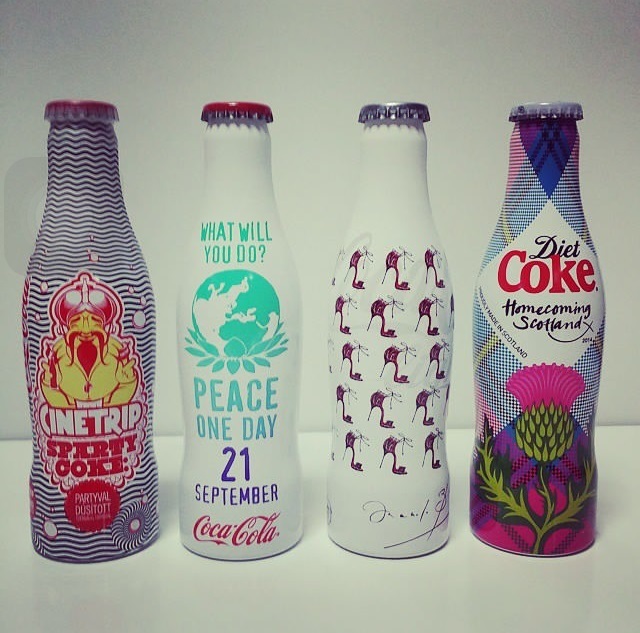 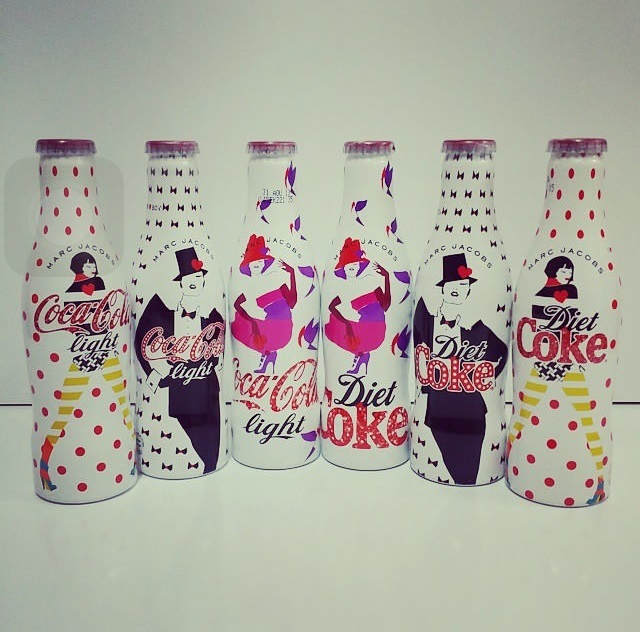 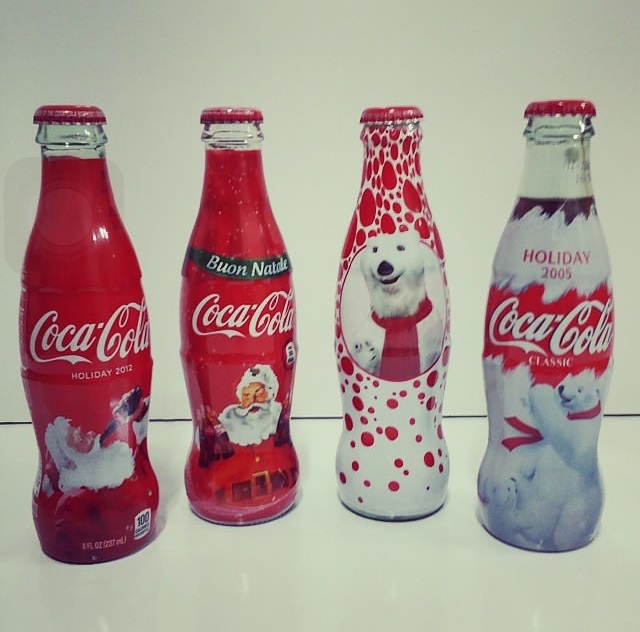 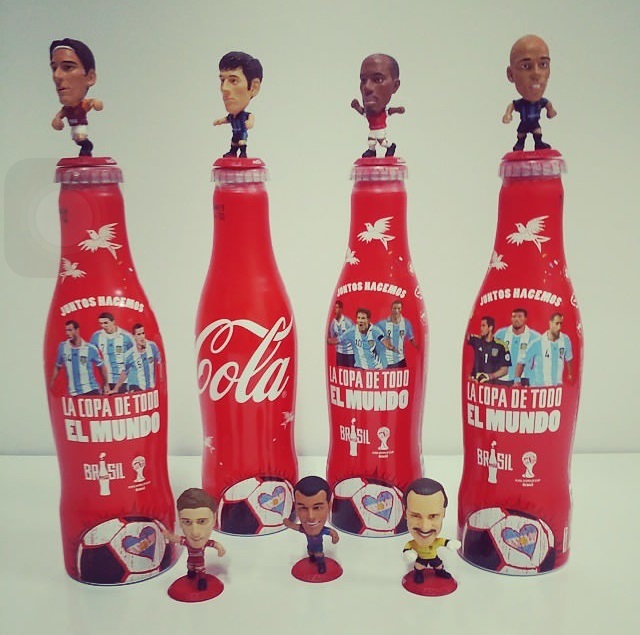 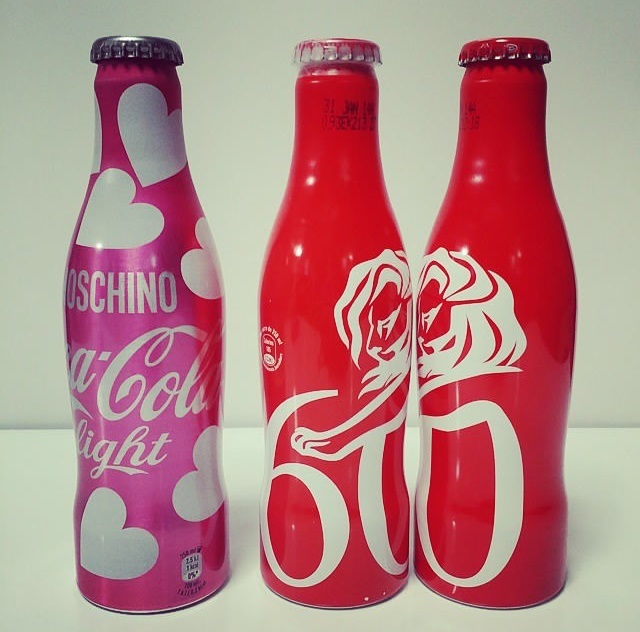 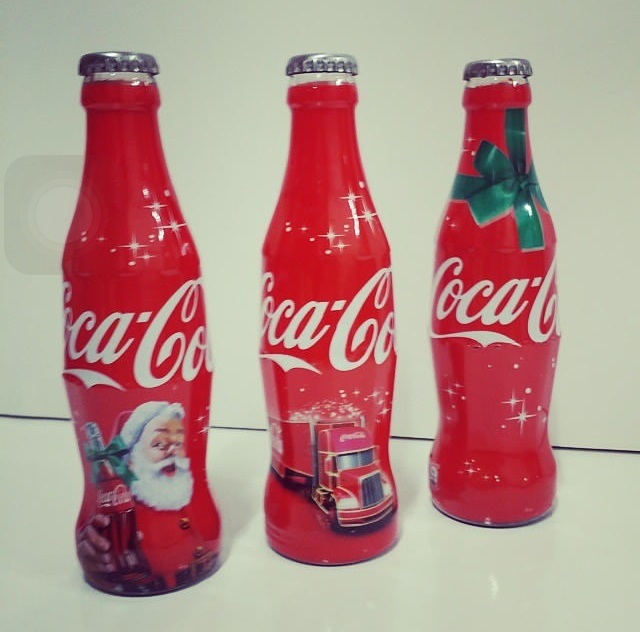 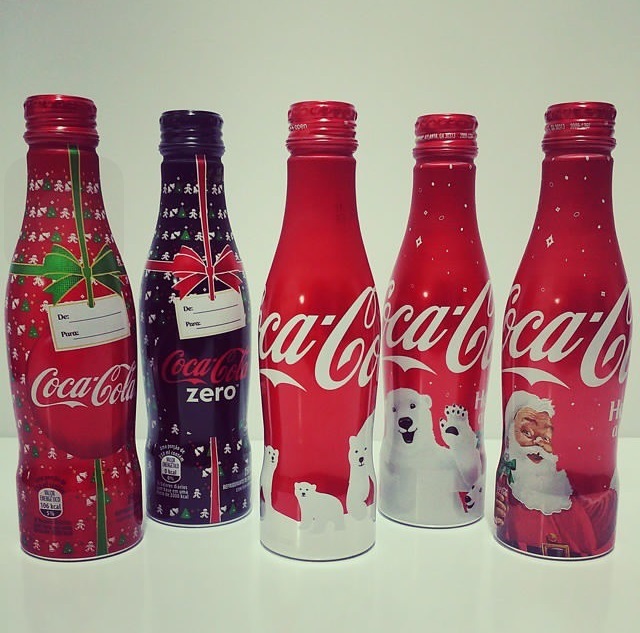 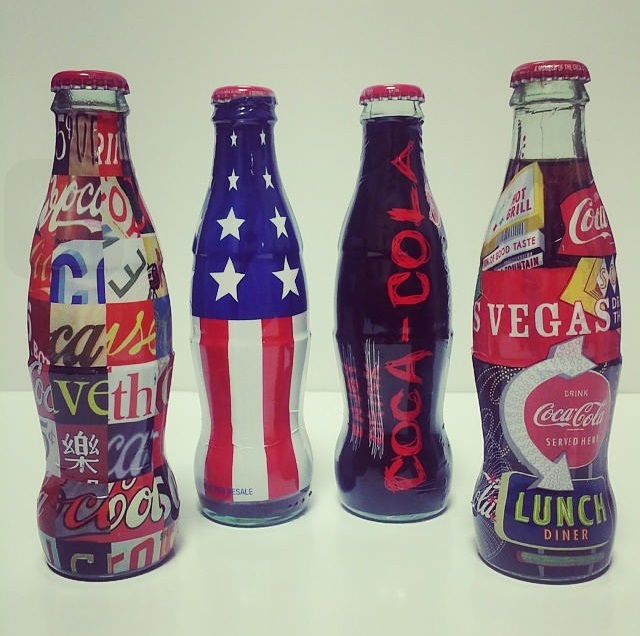 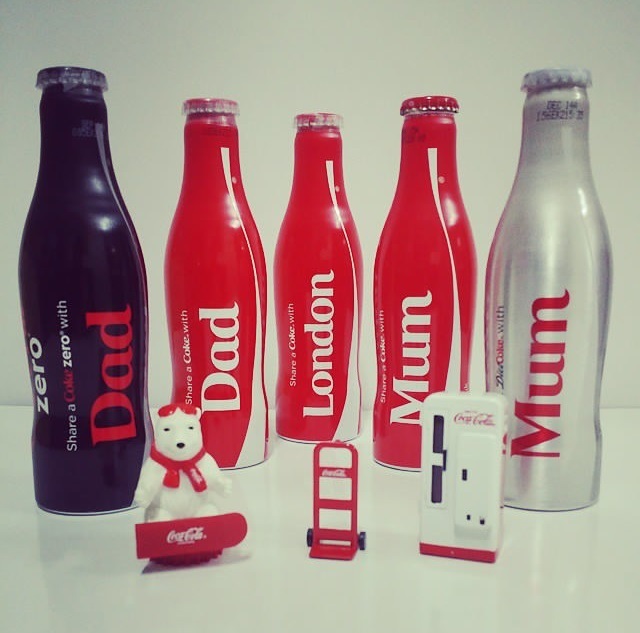 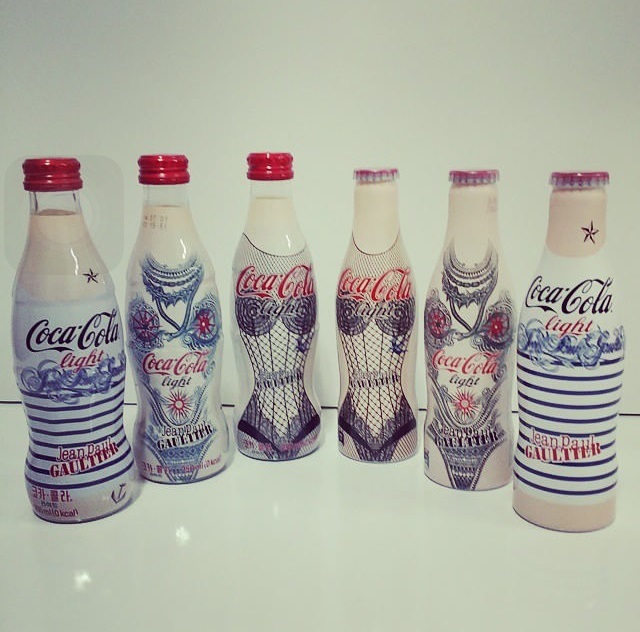 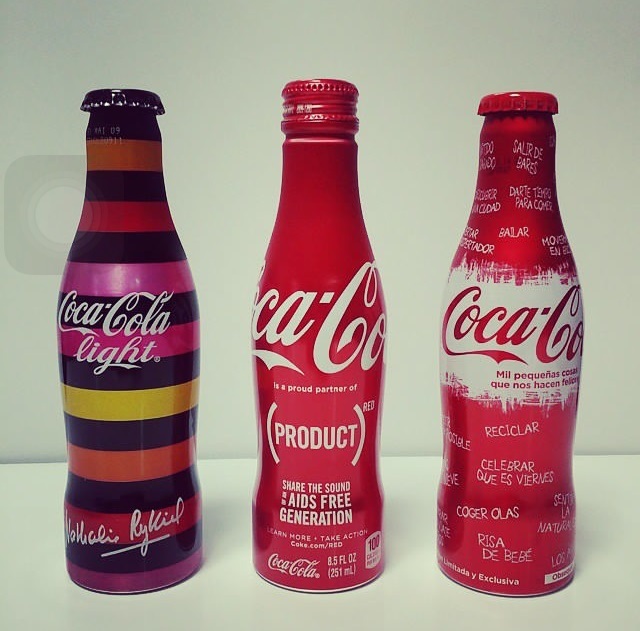 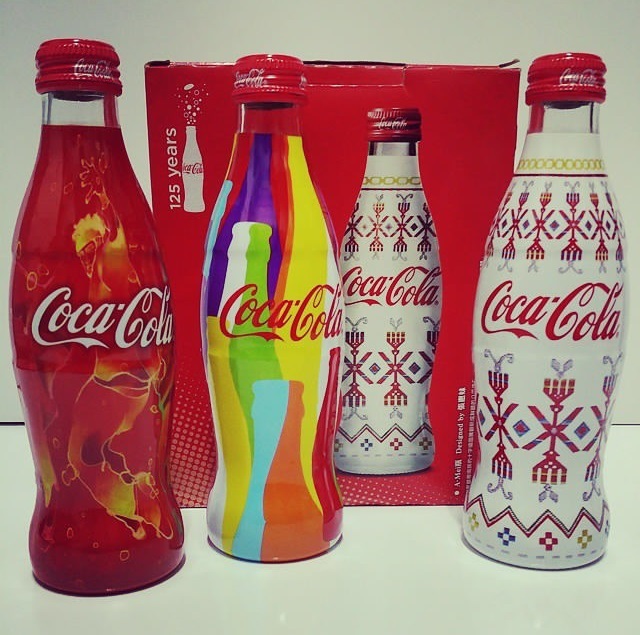 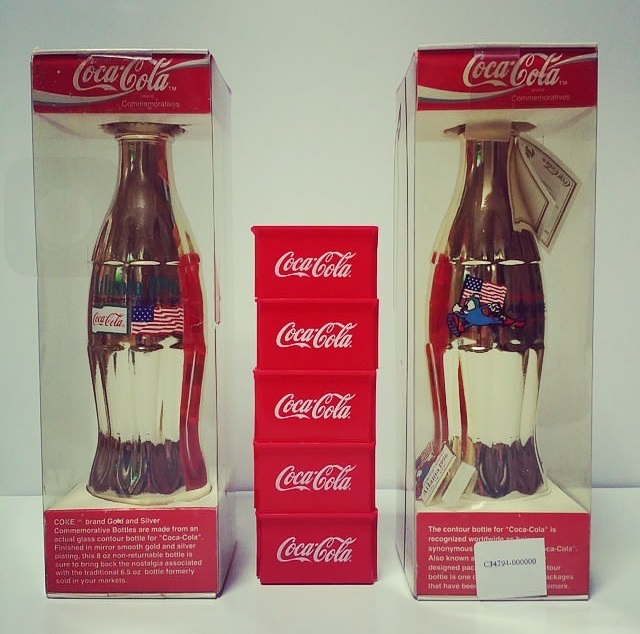 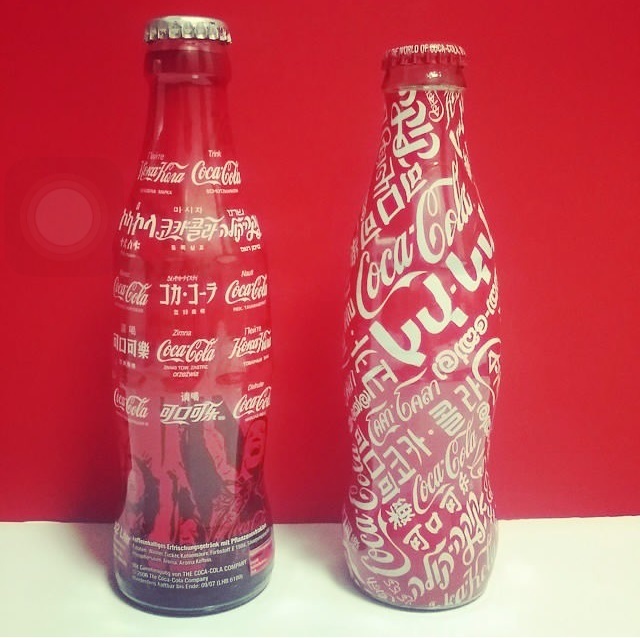 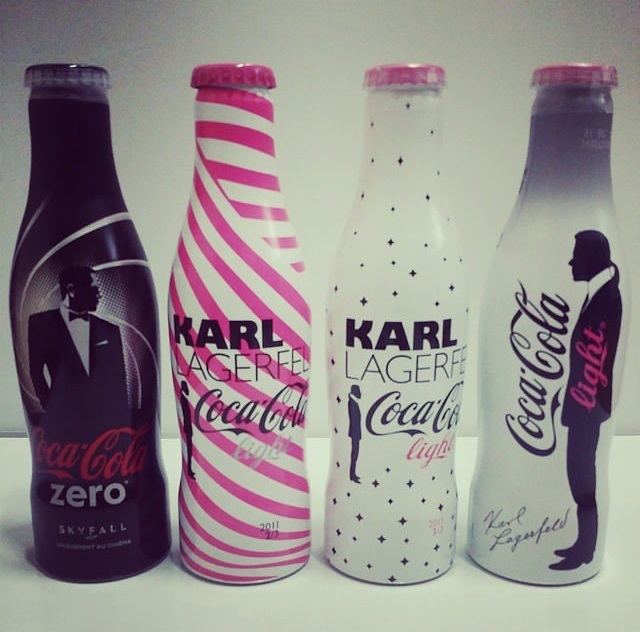 While checking our Instagram feed, we couldn't help but admire these collectable bottles from Coca Cola Korea. 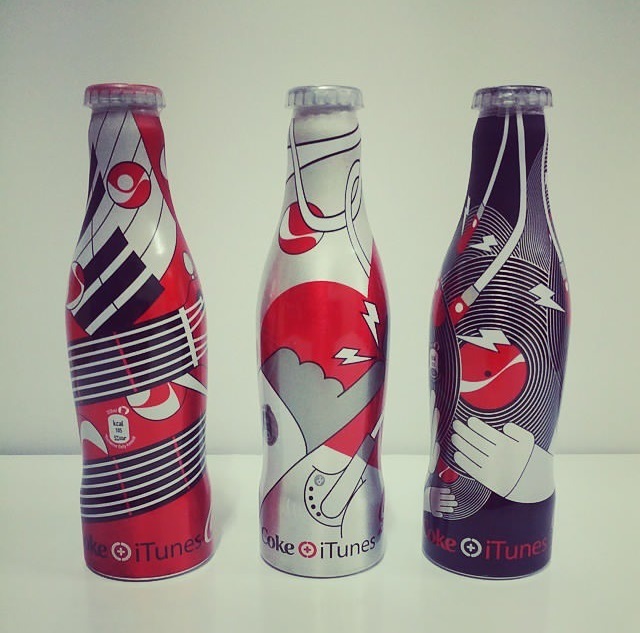 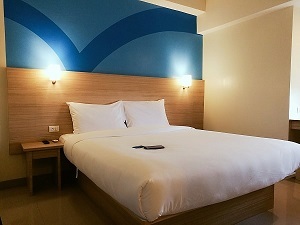 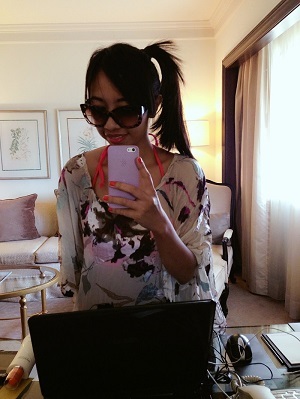 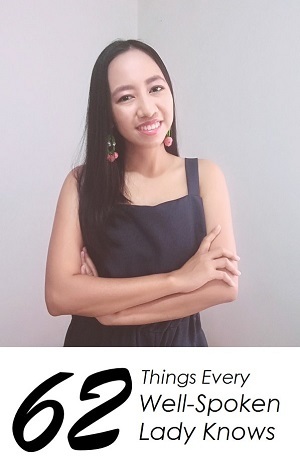 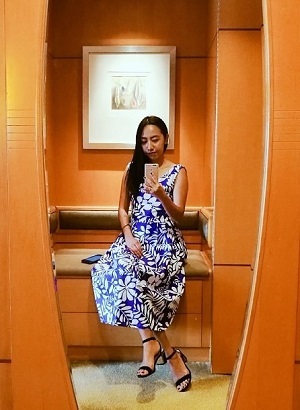 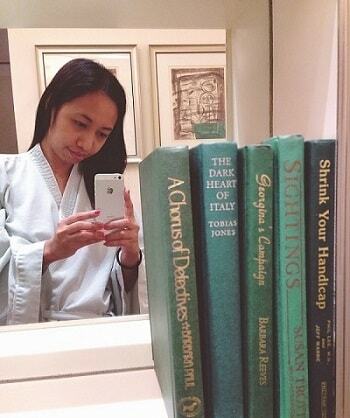  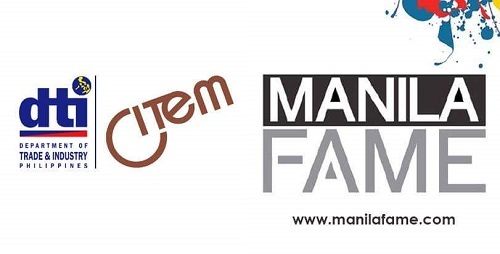 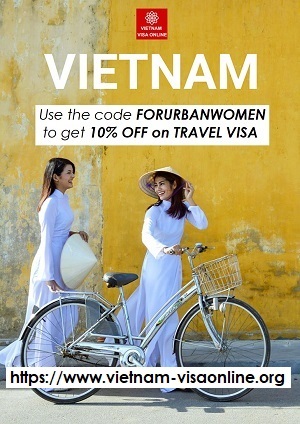 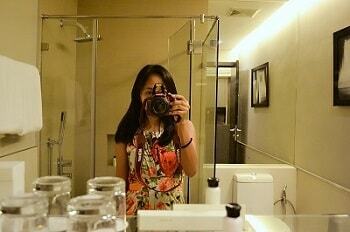 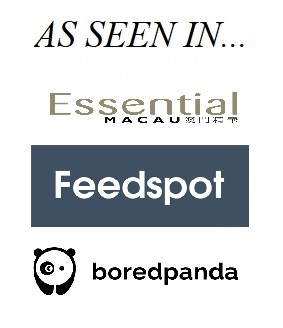 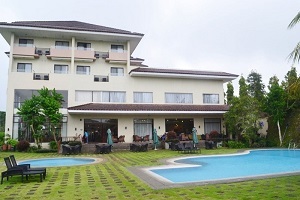 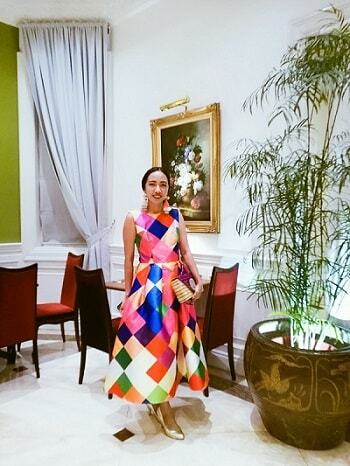 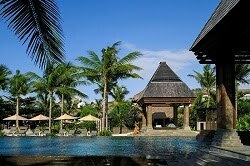 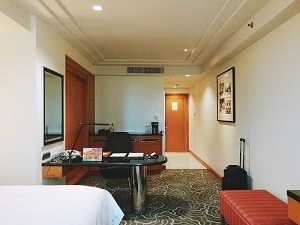 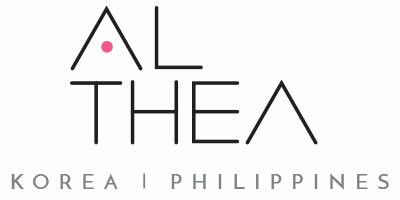 Carefully and artistically designed with different theme and perspective. 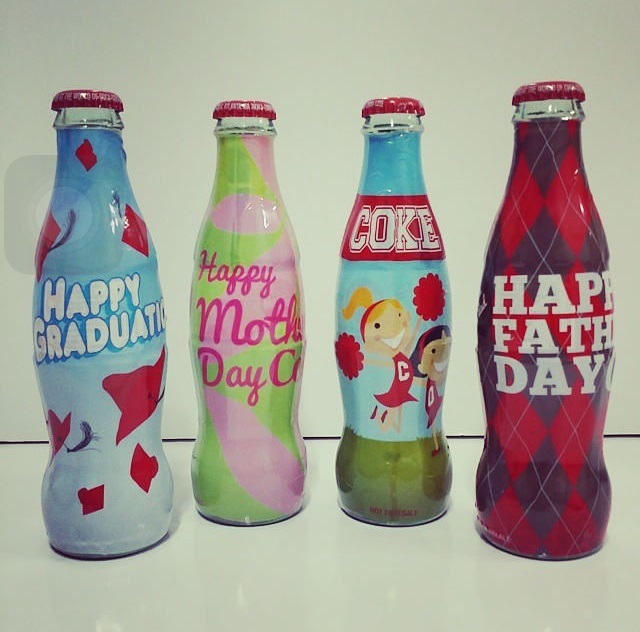 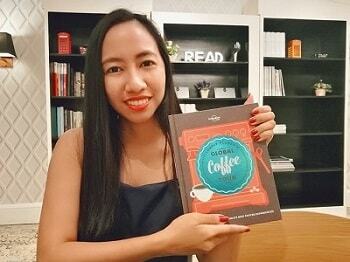 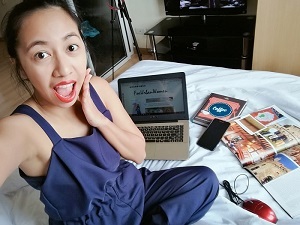 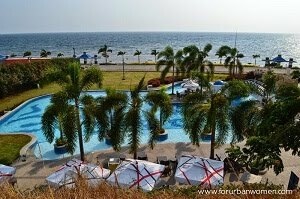 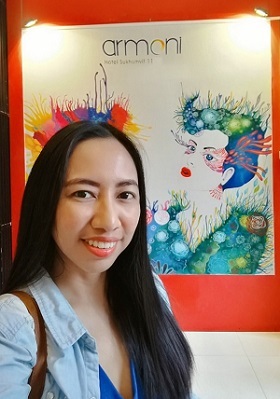 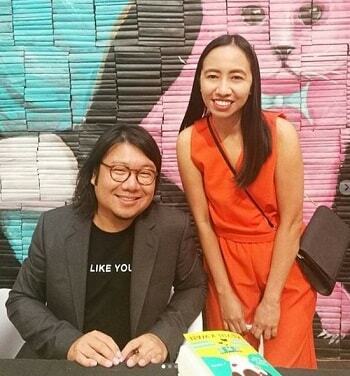 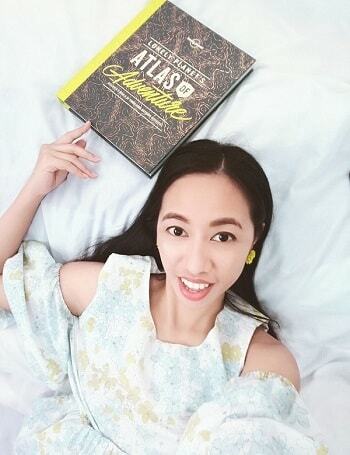 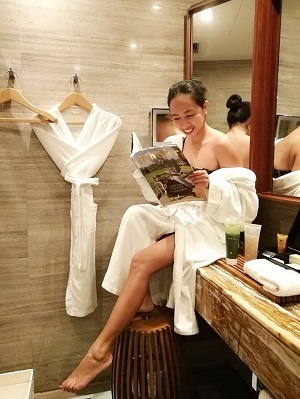 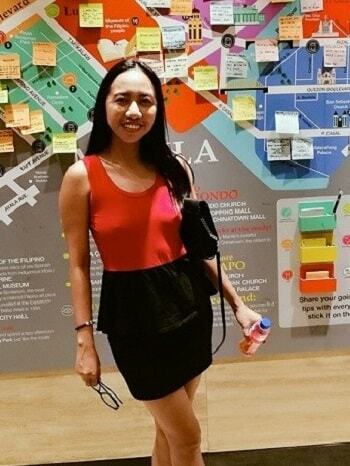 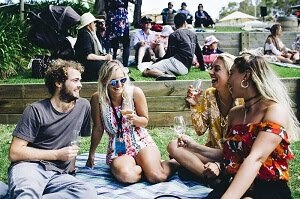 Coca Cola is not only a beverage brand, but successfully live as a lifestyle brand, sharing happiness to everyone, and also non-stop showcasing creative works. 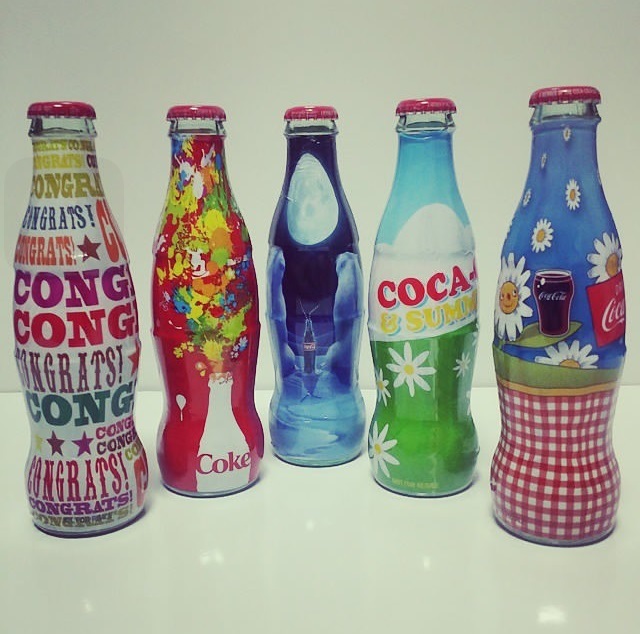 These bottles are perfect for creative-themed cafe, don't you think?